At the very eastern part of Russia, where lands of the USA and the Russian Federation nearly adjoining each other and only small neck splits these two spacious countries, there are Chukotka peninsula and the Chukotka autonomous district situated. 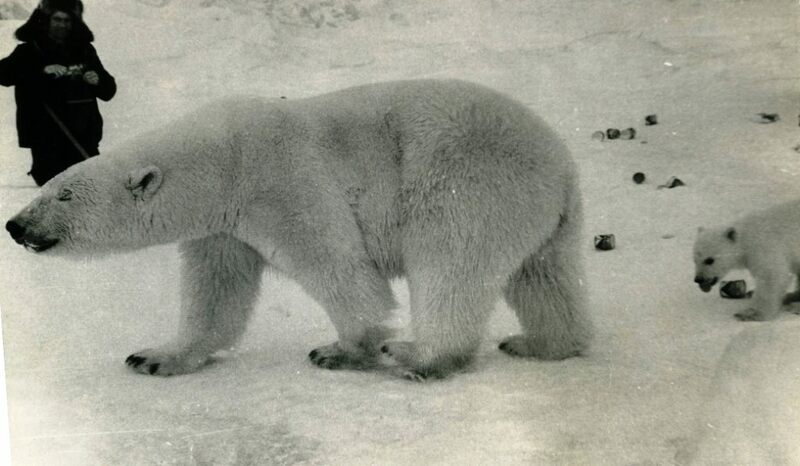 The place isn’t so populated and we cannot say for sure what kind of inhabitants it has more, people or white bears. It is the same thing as in New York city, we can’t say what it has more – tourists or yellow cabs. The most densely populated city of the region and its capital as well is Anadyr with 11,000 of citizens according to 2002 population census. But just imagine yourself how many residents the city and the region altogether had 50 or 60 years ago when the colonization of the region just began. 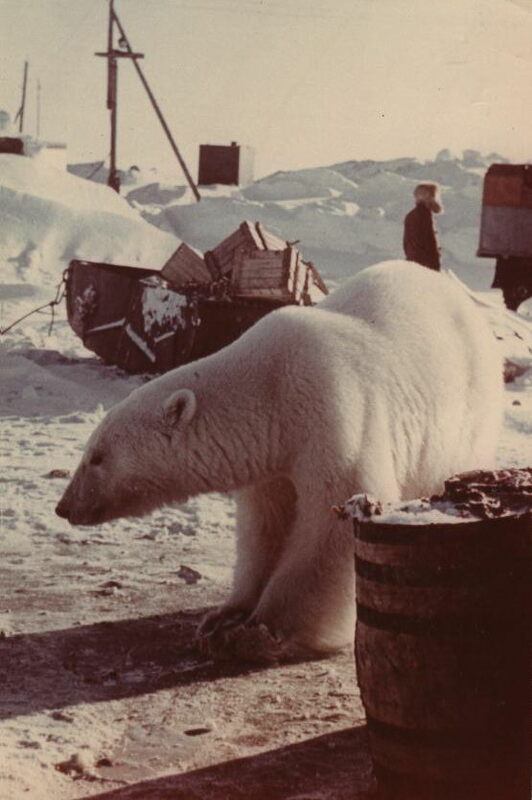 The climate is very severe and sometimes weather can be so fierce in winter that the temperature falls 40C degrees below zero (it is the same by Fahrenheit, -40F) so that poor white bears and their children start starving and freezing though they aren’t supposed to freeze with such a jacket of their. And where do you think they would search for help? Yeah, you are absolutely right, they will go to their next-door neighbors looking for help of any kind. 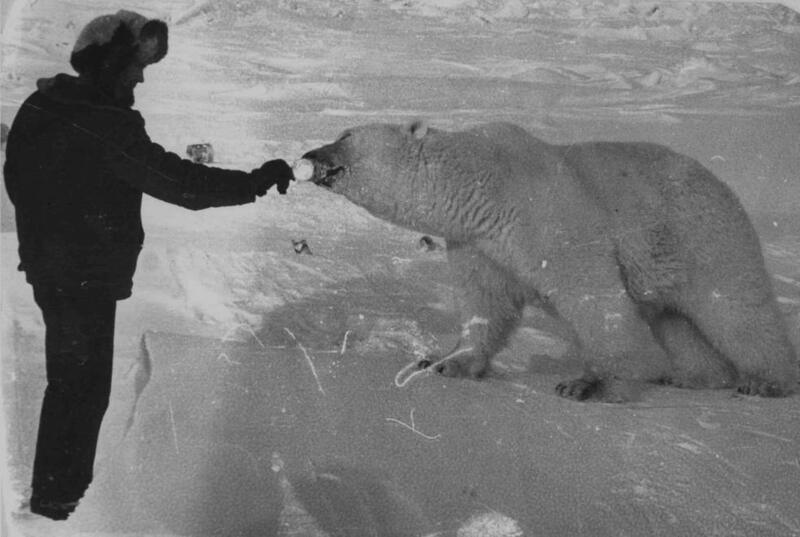 But a man always was just a slab of meat, toy and bait for such a leviathan as white bear. And beliefs aren’t always so true-to-life. Or may be it is the climate and the Russians with their spirit are responsible for? People didn’t turn their backs on the poor and starving animals and started to feed them every now and then. 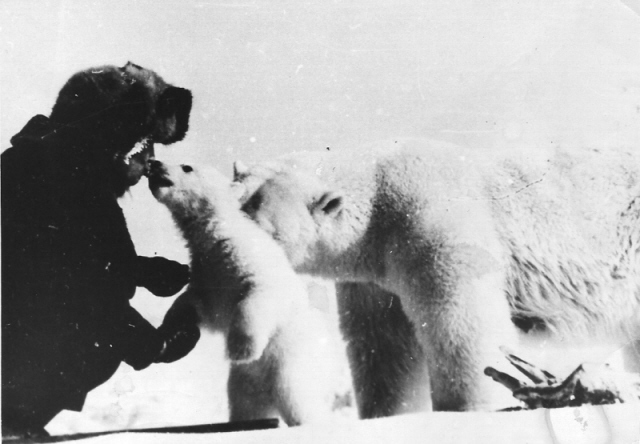 Of course you do not have such big amounts of meat at home to feed several white bears. 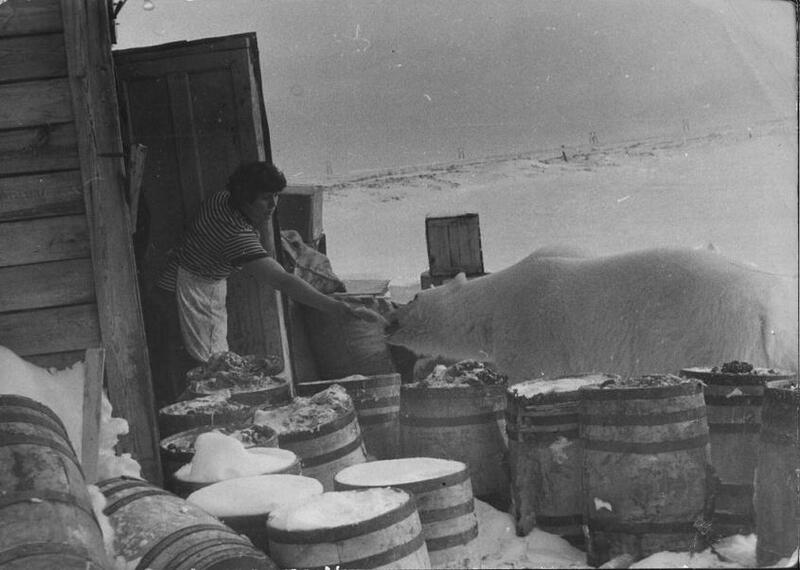 And people decided to feed the bears up with what they had in abundance – tins, or to be more exact, condensed milk. 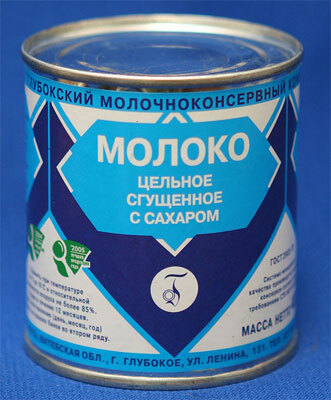 From the immemorial and so far, the usual condensed milk tin looked like that one on the picture. 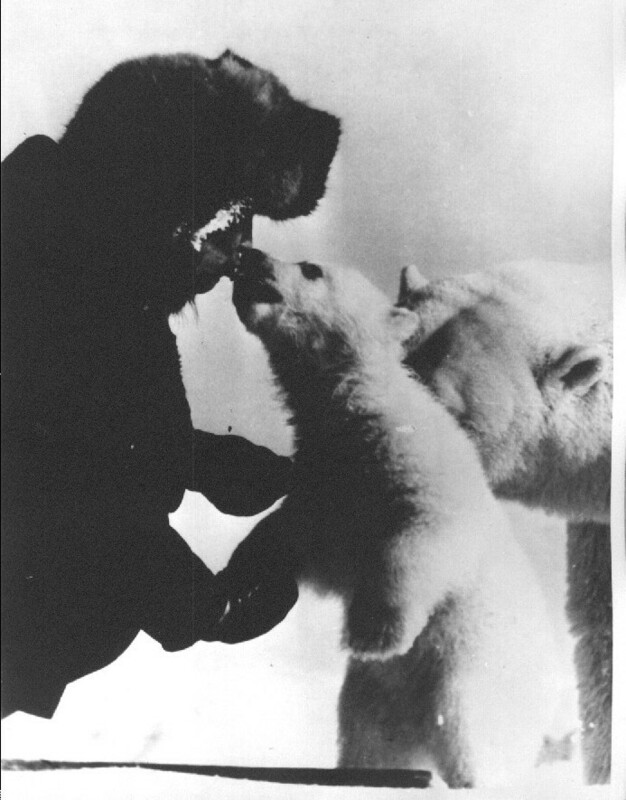 At first people who were striving to help bears opened such a tin with a tin-opener and then gave the can to the she-bear who licked all the milk from tin and then feed her little bears with it. Haha, look at me. I am first commentor. They don’t like to be killed, like all of us! If you can see american propaganda is not present here!!! It’s nearly impossible to be friends with a wild animal. They only look at you as a meal-ticket. I know because I’ve tried it. 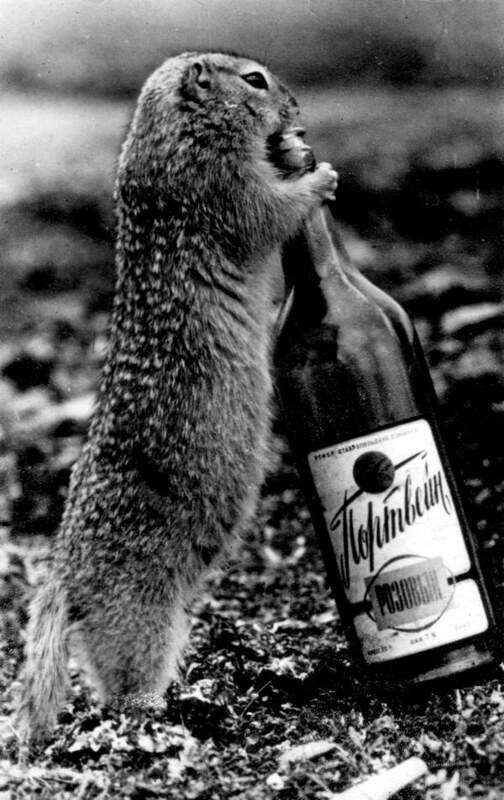 If you feed a wild animal, they think you will forever. If you don’t, then they attack your house to get some more food. I agree! I worked around wild animals such as mountain lions, big horn sheep, wild boars, snakes and so on at a copper mine. Everyone knew not to feed the animals because of the danger involved with the conditioning and food association. More people are killed in the United States by bear than by mountain lion (per wikipedia). It actually list reported attacks where it was and other information. (some of the information is beyond disgusting to read). “50 or 60 years ago when the colonization of the region just began” Oh you fail Musa! We all know this is not Taupey’s comment! 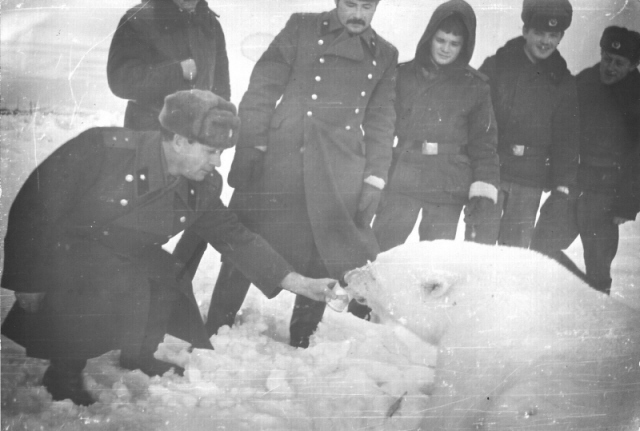 You are saying that wild animals, like these polar bears, are much like women? lol Frank…maybe so….at least a lot of guys would agree with you on that. But to be fair to the ladies, a lot of men are the same with women. Let the ladies work….so the male can stay home and take care of baby or play on the computer. These are not Taupey and Musa’s comments! Sorry, were not even embarrassed! 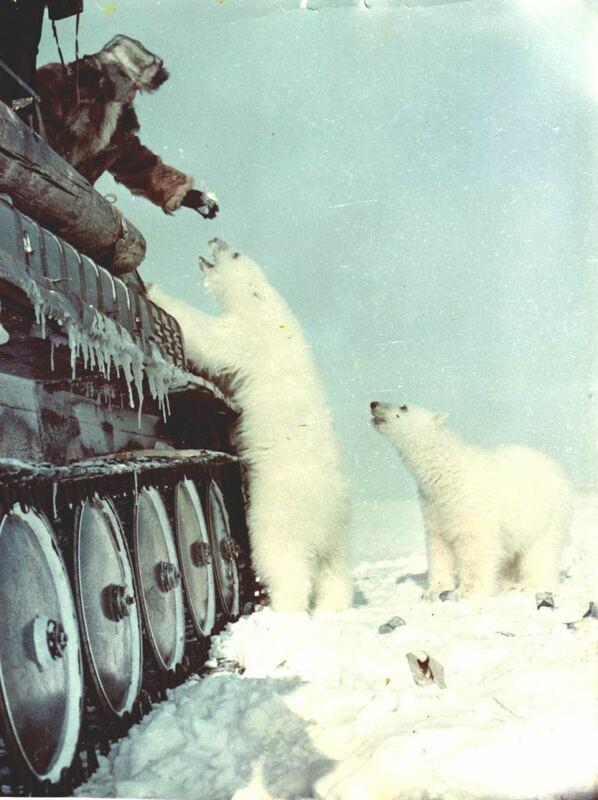 Bears are very beautiful! And in general I love all animals! Some people think that bears walk the streets of Moscow! I think this site is screwed up!There is a comment I did not write in my name?Whatever!!! Interesting site to blog on anyway. Sure animals can appear cute,friendly,cuddly,but,common sense should tell us that through our goodwill, getting this familiar with them is going to get somebody hurt or killed.It’s not a matter of if it’s going to happen it’s a matter of when.Keep your distance and keep your life. There’s a guy who’s had a grizzly as a friend for quite some time now and the bear served as his best man at his wedding. I would bet bears are cool unless they’re hungry, but then everyone gets cranky when they’re hungry. God did not invent evil creatures. These poor things are just starving. The Darwinists MAKE us keep them starving rather than dropping food for them in remote locations so they don’t need to scrounge. So freaking WHAT if they become dependent?!? Just don’t ever stop dropping. Duh. The lion shall one day lie down with the lamb, but perhaps only if we become proactive and make it happen. Don’t listen to Darwin. Listen to God. Feed his hungry children, even the animal ones. Especially the animal ones. They are cute. I want one. The reason these people are feeding the bears is so they dont become their next meal. Even wild animals rarely bite the hand that feeds them… so long as they never get hungry! 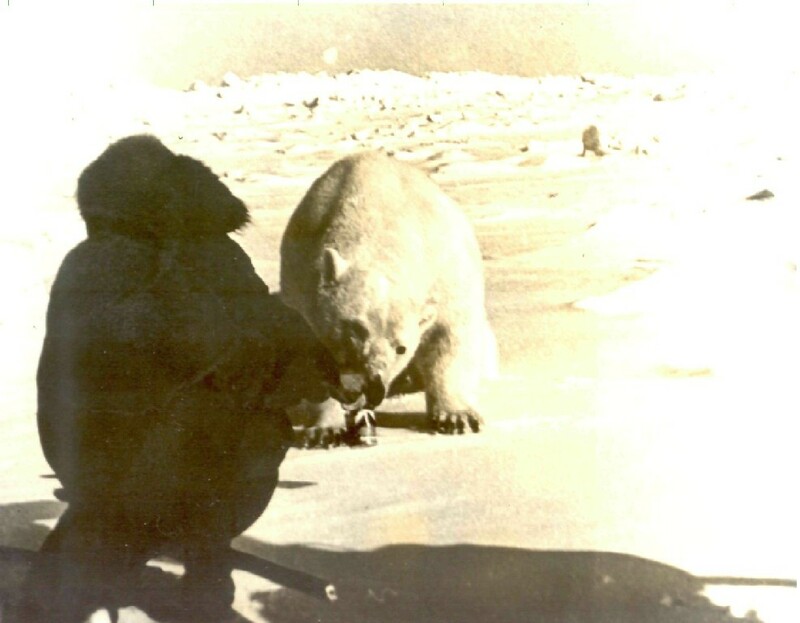 Although I love the photos and truly believe in the connection between animals and humans, I cannot BELIEVE there were not any crazy attacks of any kind thru the course of these photos….. Took some courage for the first to feed. We are meals on legs to bears. It is a wonderful story of caring and compassion for species other than our own. I feed and water wild animals and birds in times of need and they do not become dependent. 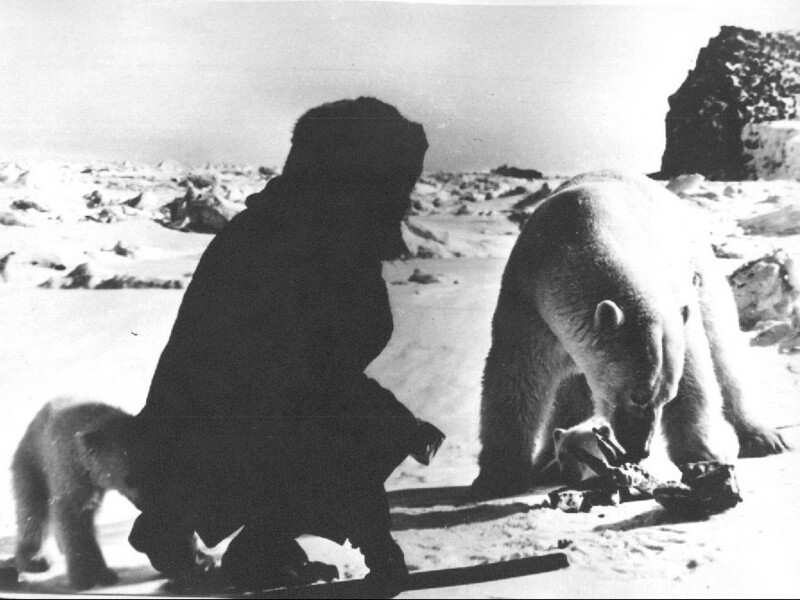 Love the photos, but especially the photo of the cub sampling that bloke’s kneecap LOL. Polar bears are amazing animals, and it’s a shame to see so much of their habitat melting away. 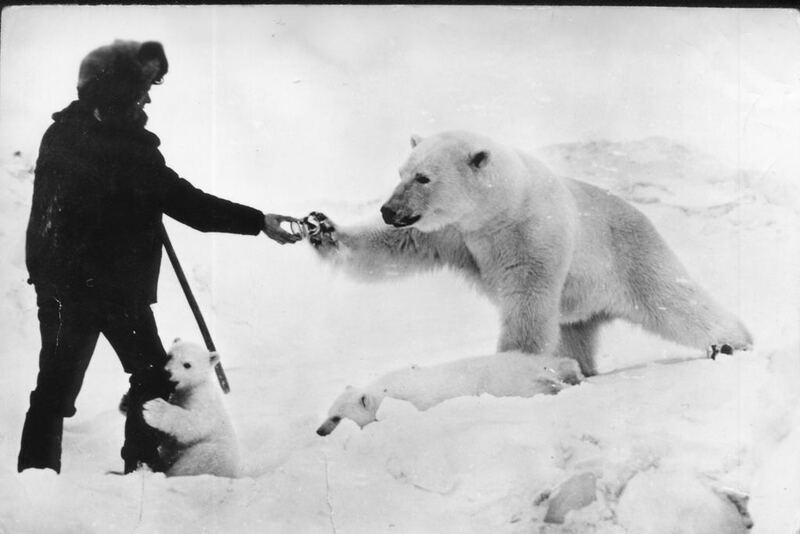 Lucky are the ones that get this kind of positive interaction with the humans who brave those cold, harsh environments. Is feeding the bears a good idea? I mean… won’t they become dependant on humans after this. Then one small bite will result in the bears being hunted. I feel terrible that these gorgeous animals are starving and it’s awesome that these humans are are helping… but lets hope nothing bad happens where the bears are blamed.